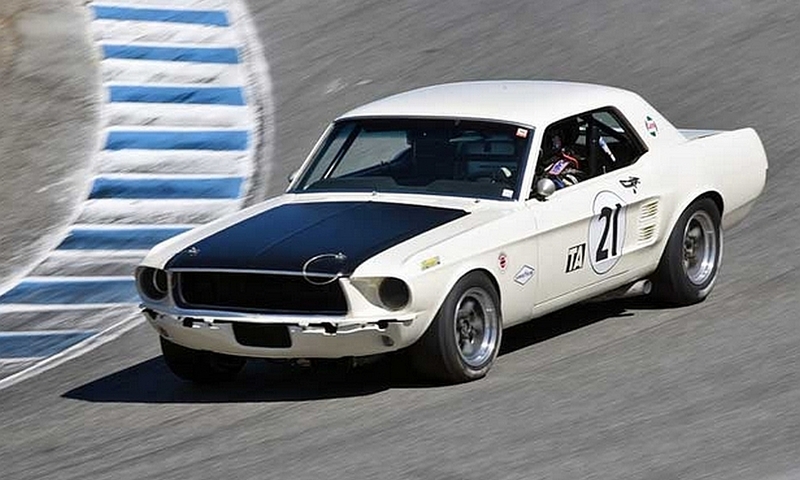 This Shelby built Group II Mustang, Chassis 15, was originally purchased from Shelby American by Robert/Bob West. Following the purchase, and within one month’s time, Bob West and co-driver Jim Dittemore were racing this car in International competition. This car's first known event was the Mt. Tremblant 4 Hour (Les 4 Heures du Circuit Mont Tremblant), at St. Jovite, on May 20-21, 1967. Though there may have been other regional or national SCCA races after Mt. 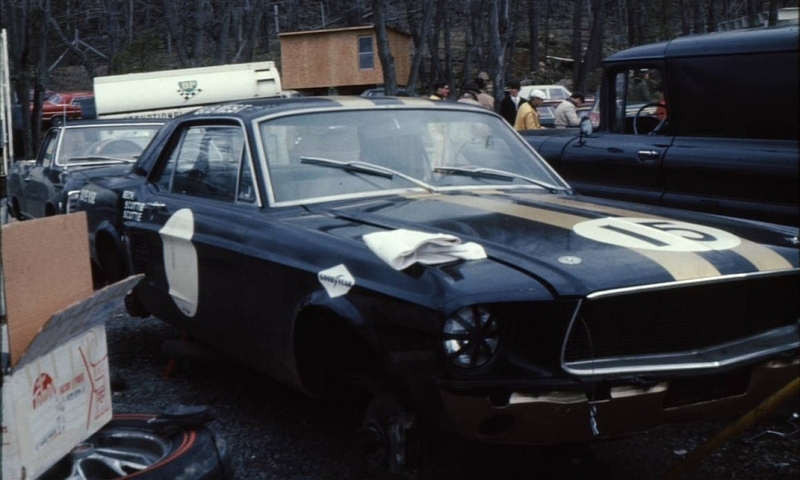 Tremblant, the next major event was the Riverside Trans-Am event on September 17, 1967. 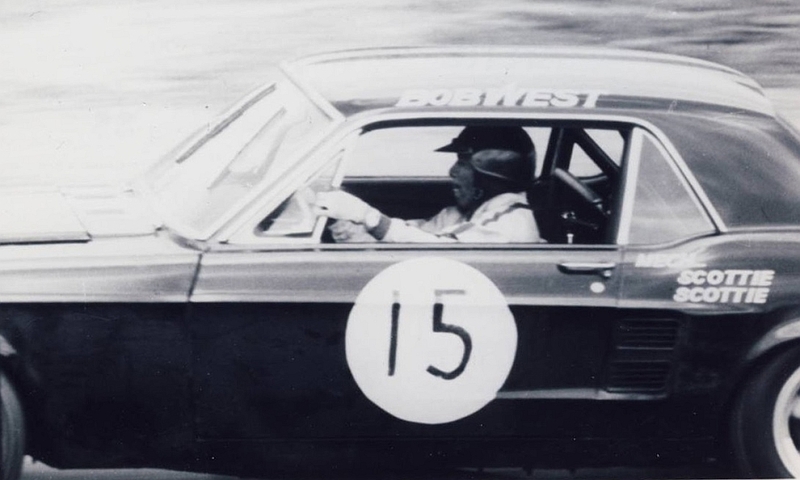 The drivers of Chassis 15 were again Bob West and Jim Dittemore. 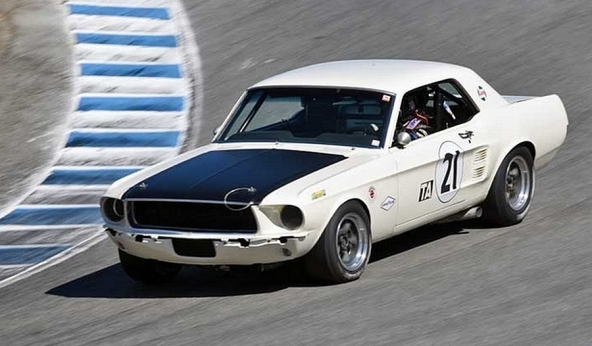 Chassis 15 qualified and started the 1967 Riverside Trans-Am 11th. Bob West had a number of accomplishments as a musician, but one that nearly anyone can appreciate, is that he co-wrote “I’ll Be There,” as performed by The Jackson Five. Phil Halbert was the next owner/driver of the Chassis 15. 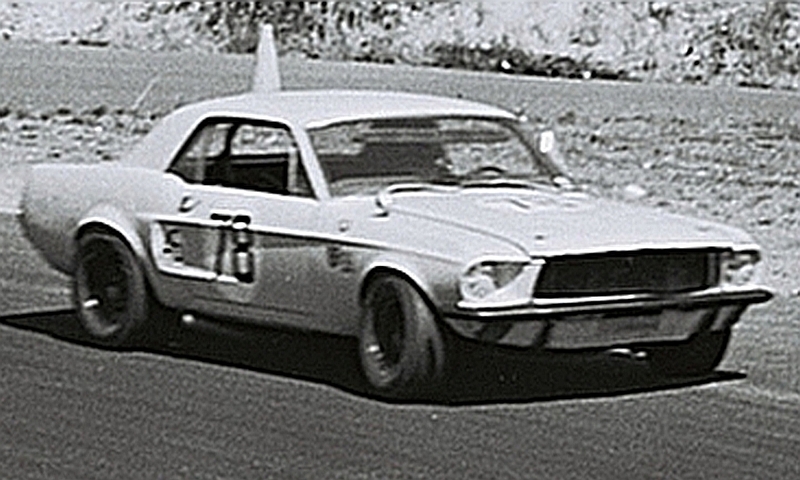 Halbert drove this vehicle in additional Trans-Am events, and according to Halbert’s personal notes, the 1969 Laguna Seca Trans-Am was the first event that the car ran with a Boss 302 motor. After Phil Halbert, Ray Hutson and Bruce Kawaguchi owned Chassis 15, but did not race the car. Bruce Kawaguchi did do a bit of work to the car, and also confirmed with the Shelby American Automobile Club that the VIN on the car as a legitimate Group II Shelby built car.